The partners of the London Health Board, including the Mayor, NHS, local authorities and Public Health England, came together on 21 October to publish Better Health for London: One Year On. 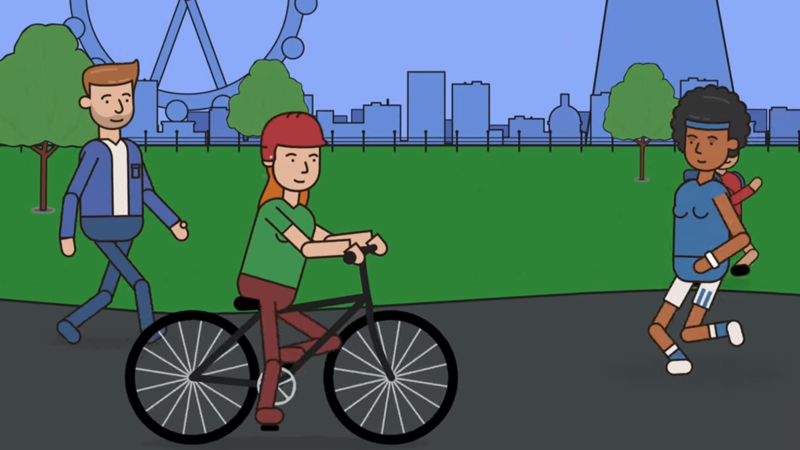 Read our blog on getting serious about prevention in London. Our first Health Matters (a new resource for professionals) rounds up stats, tools and resources on the subject of tobacco control/smoking. Many people will have heard warnings about the risks of using the banned ‘diet substance’ DNP. Yet despite these warnings the number of deaths has been rising in 2015. We've published a blog with facts and information on the drug. Our antibiotics are under threat from resistant bacteria. 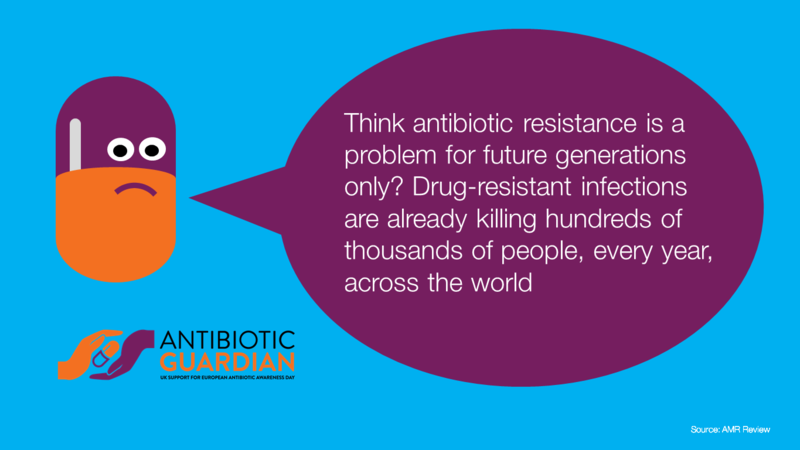 Help fight back and save some of our most precious medicines by pledging to be Antibiotic Guardian. You can spread the word by sharing your pledge on social media and encouraging others to join you. As Stoptober came to a close, we published a blog explaining the resources available to help employers create smokefree workplaces, including the Workplace Wellbeing Charter. The blog also gave a reminder that anyone who wishes to quit smoking can sign up for free to Smokfree. It was World Stroke Day on October 29th and we launched a new film as part of our ActFAST campaign. The film is titled Every Minute Counts and aims to raise awareness of stroke and encourage people to recognise the symptoms, in themselves or others, and call 999 as fast as possible. We also released a new infographic with The Stroke Association, highlighting why acting fast is so important, as well as a blog explaining this in more detail.